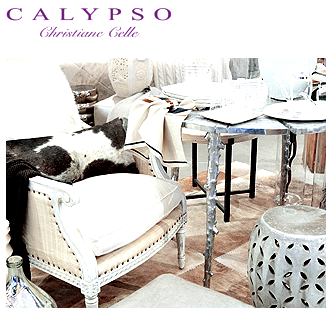 Just as stylish and innovative as it's sister-store for clothes and accessories, Calypso Home offers home goods inspired by store owner, Chrisitane's, world-travels and appreciation of fine craftsmanship. The collection embodies her signature style through a variety of interesting textiles, furniture, and exotic objects from Africa, India, Syria, Europe, South America, and much more. 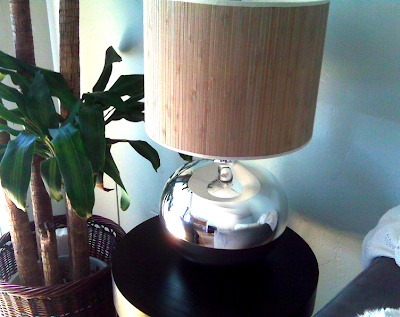 Check out my friend's gorgeous lamp she purchased there last year. Oh, and when at the Brentwood Country Mart, get a chocolate brownie at The City Bakery. Yum! 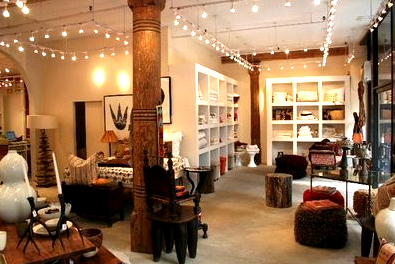 0 Responses to "CALYPSO HOME via BRENTWOOD COUNTRY MART"